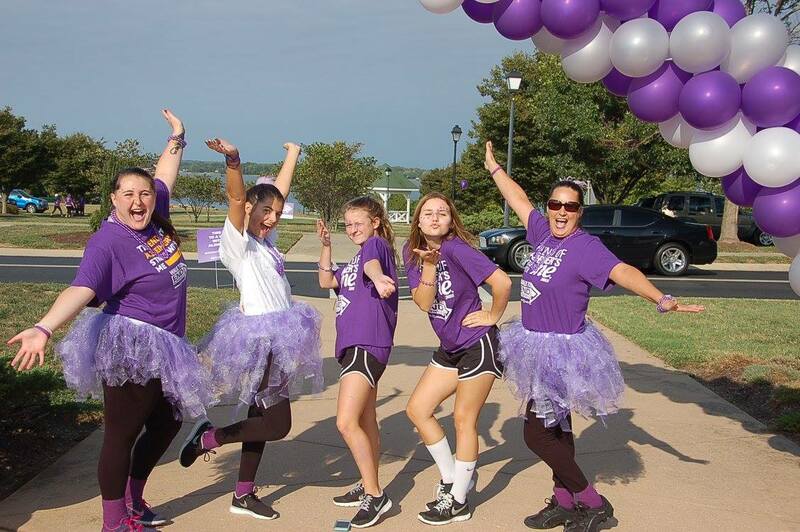 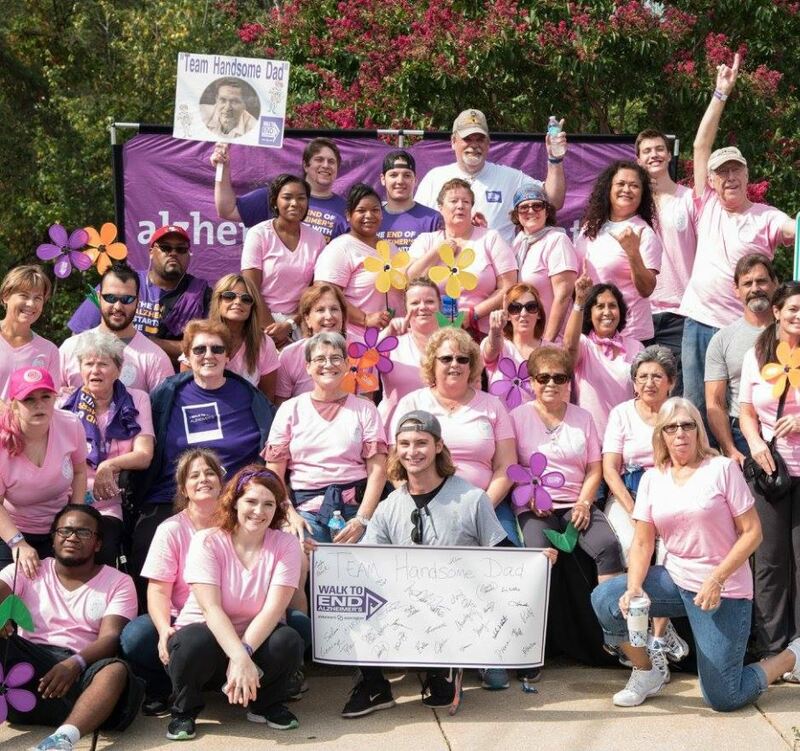 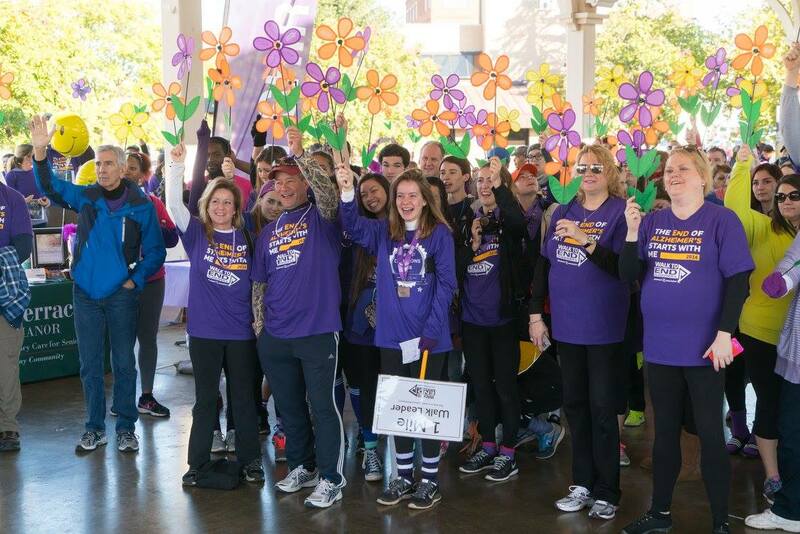 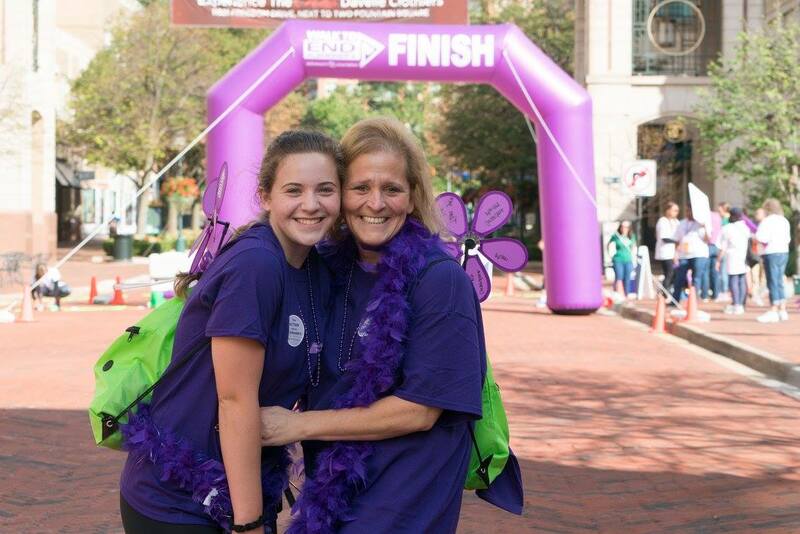 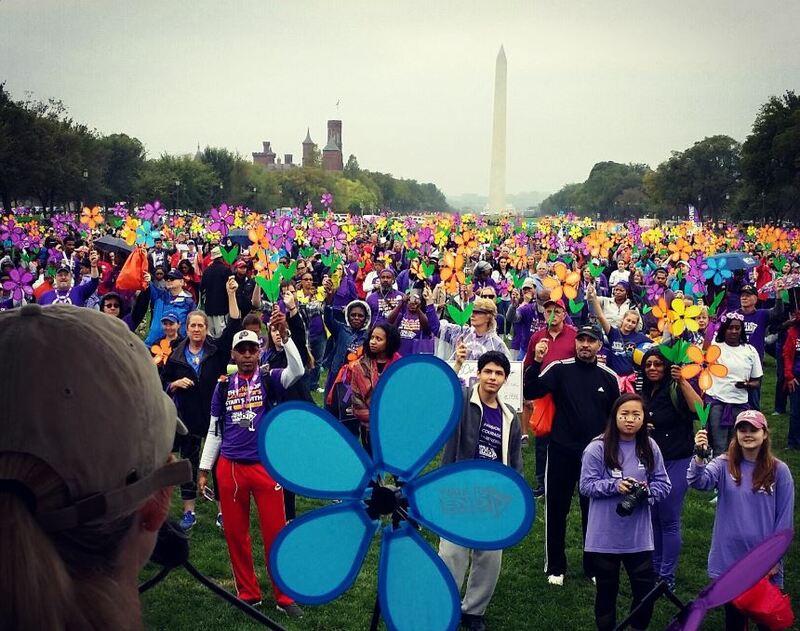 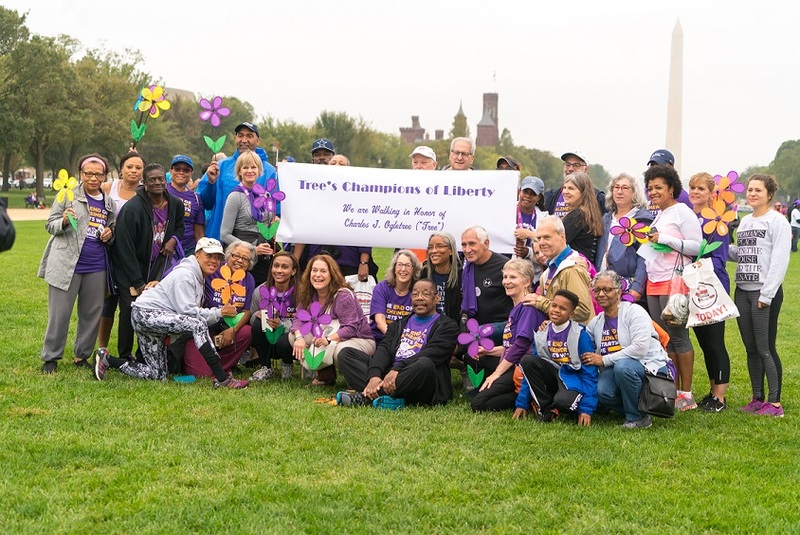 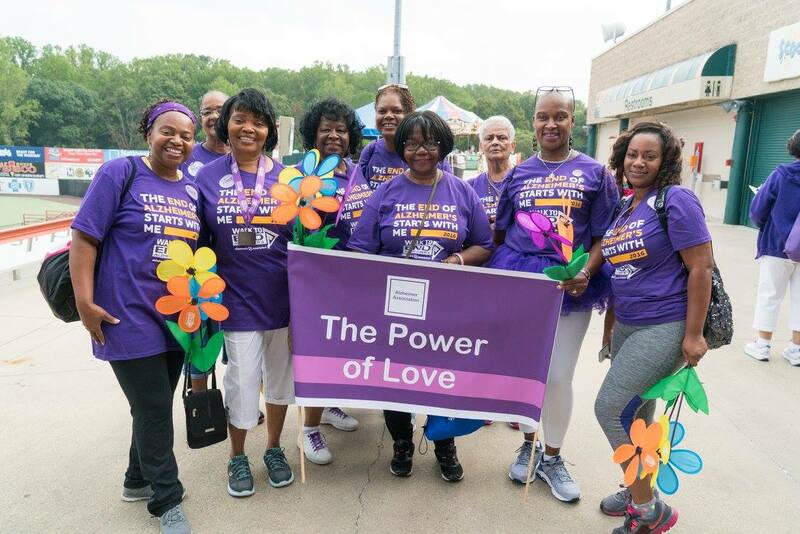 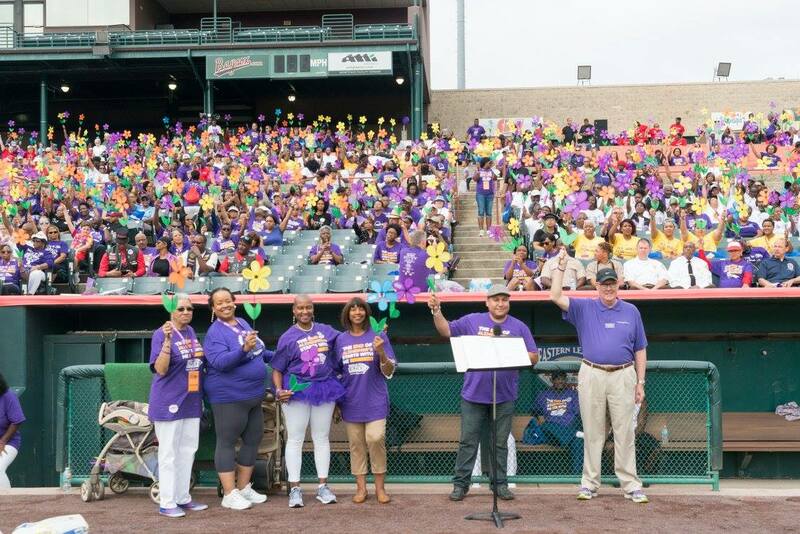 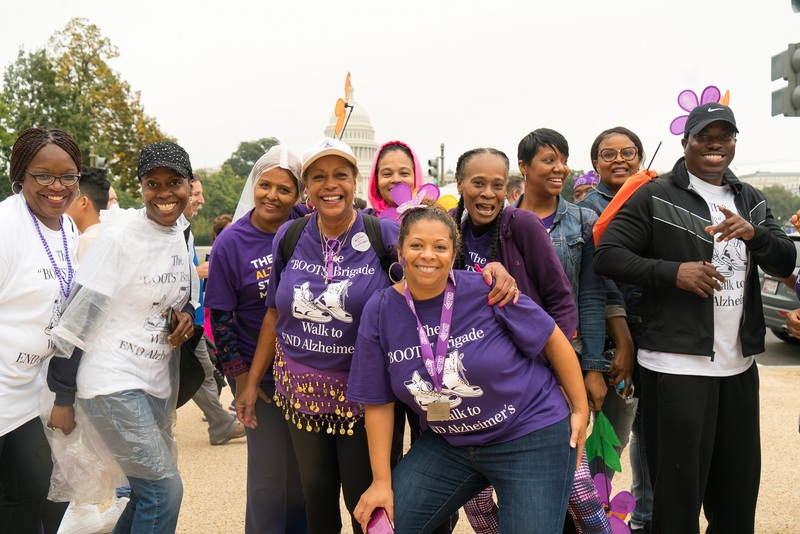 Sponsorships are now available for our 2019 Walk to End Alzheimer's. 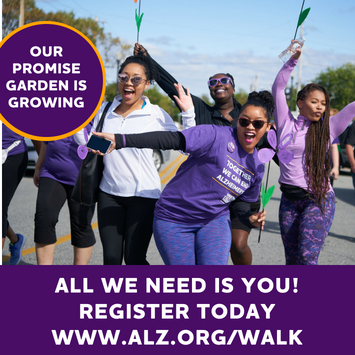 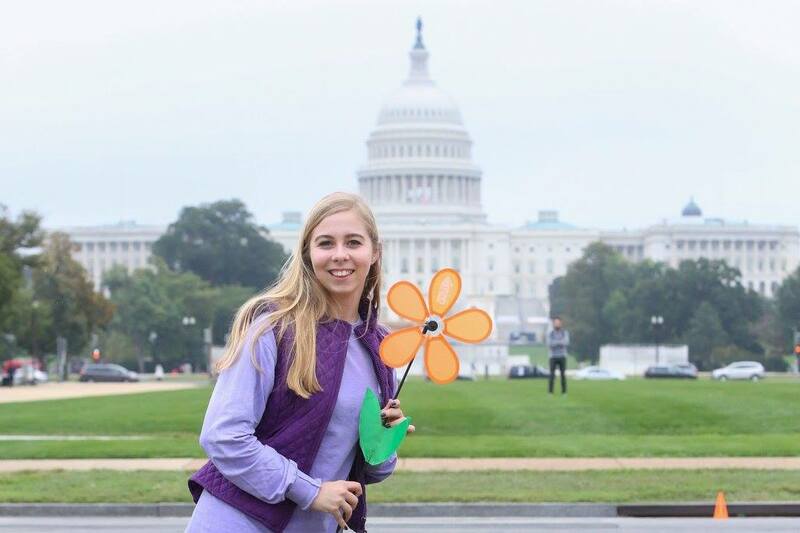 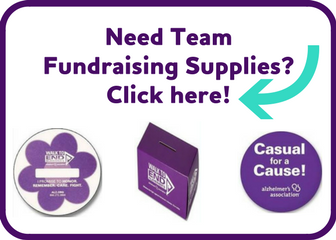 Contact Molly Gascoigne for more information: mgascoigne@alz.org. 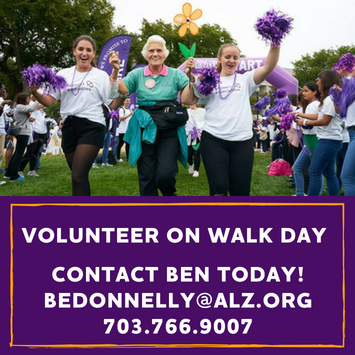 For more information on volunteer opportunities please contact our walk managers at 703.359.4440 - Thank you!